Wet room shower tray kits 800 x 1200 is the second most popular size wet room former in our store. 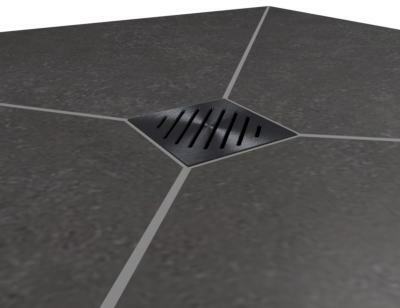 Available with square or linear drainage which always comes included. In addition to that, McAlpine waste trap with pipe is also included and waterproofing kit can be added as optional. Products are based on XPS foam, which is a good insulator. Premachined 4-way slopes are present on the shower tray surface. Can go to timber and concrete floors. Must be covered with tiles and will accept any standard-thickness tiles. Create your dream wet room with quality wet room tray. Chat started. Session ID: 1556253355. You are now connected to: David M.